for 287 Days to Date. Thus begins the first time travel, multiple-ending story in the bestselling, award-winning Caroline American Girl series. 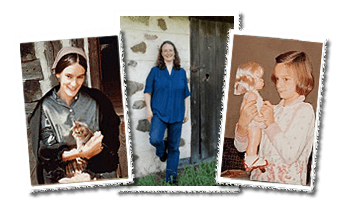 It is also Kathleen's eighteenth American Girl and twenty-ninth published book. 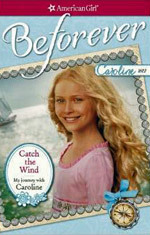 What if you suddenly found yourself in Caroline's world, right in the middle of the War of 1812? How would it feel to know your home is under attack? Could you stay strong during such a scary time? Join Caroline on adventures where the two of you can find ways to help the Americans win, confront a possible spy, or even plunge headfirst into ice-cold Lake Ontario! Your journey back in time can take whatever twists and turns you choose, as you select from a variety of exciting options in this multiple-ending story. This exciting adventure is available as a 208-page softcover book (as a standalone or in the Caroline 3-Book Box Set) as well as in digital versions for popular e-book apps and readers. Have you ever wanted to travel back through time? When I was writing the first Caroline stories, I often wished I could somehow get a peek at life in 1812 New York. That experience comes to life in the pages of my newest book. 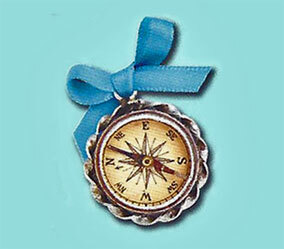 The heroine of Catch The Wind uses a special compass to zip back two hundred years, and meet Caroline in person! The two have some amazing adventures…and become good friends. A compass used by a U.S. Navy sailor during the War of 1812 plays an important role in Catch The Wind. 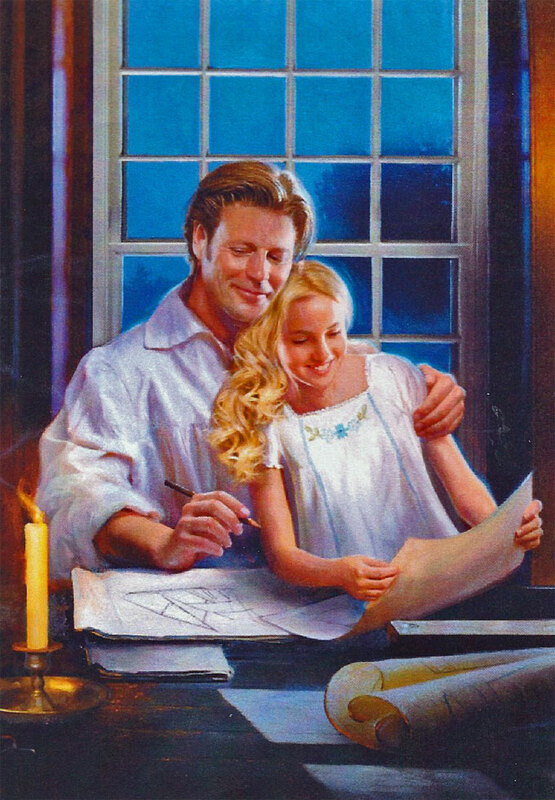 American Girl had an artist paint this picture of what that compass looks like. NOTE: You can acquire 'as new' softcover copies of Catch the Wind and my other Caroline books directly from me, signed and personalized as you wish. Request a quote by clicking HERE.